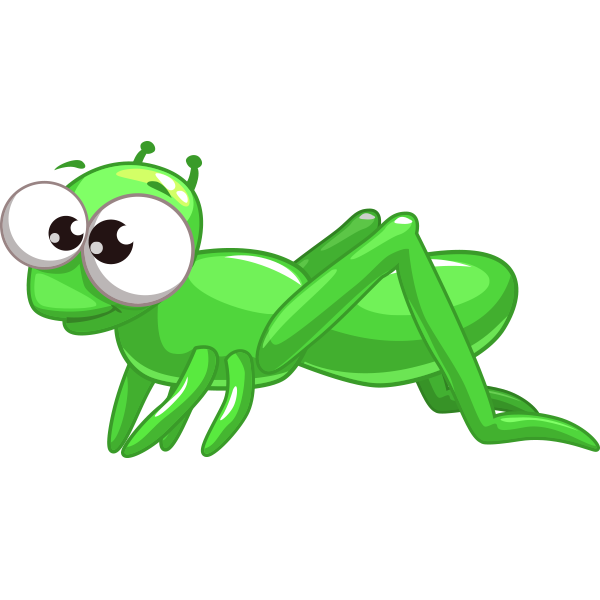 The next time you visit Facebook, be sure to share a colorful emoticon like this bright green grasshopper. Free to share, each image will help you express something on your mind. With just a few clicks, you can communicate on Facebook with style. Surprise someone you know by placing one in a message.